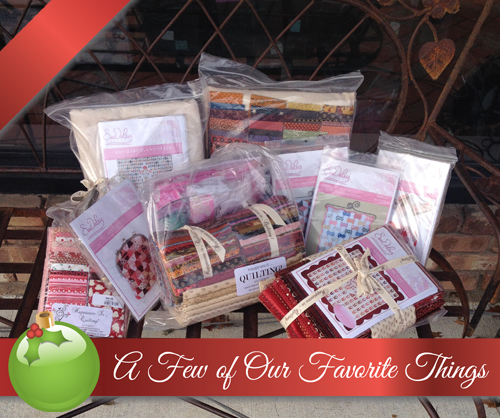 All Sue Daley of Patchwork With Busyfingers Kits 40% off regular price. We have more than 20 different Sue Daley kits ranging in price and project type featured today. Pin cushions, wall hangings, purses, quilts and more are included in this daily deal. All kits include fabrics and papers to make the projects. These are the perfect gifts for the handwork loving quilter in your life.